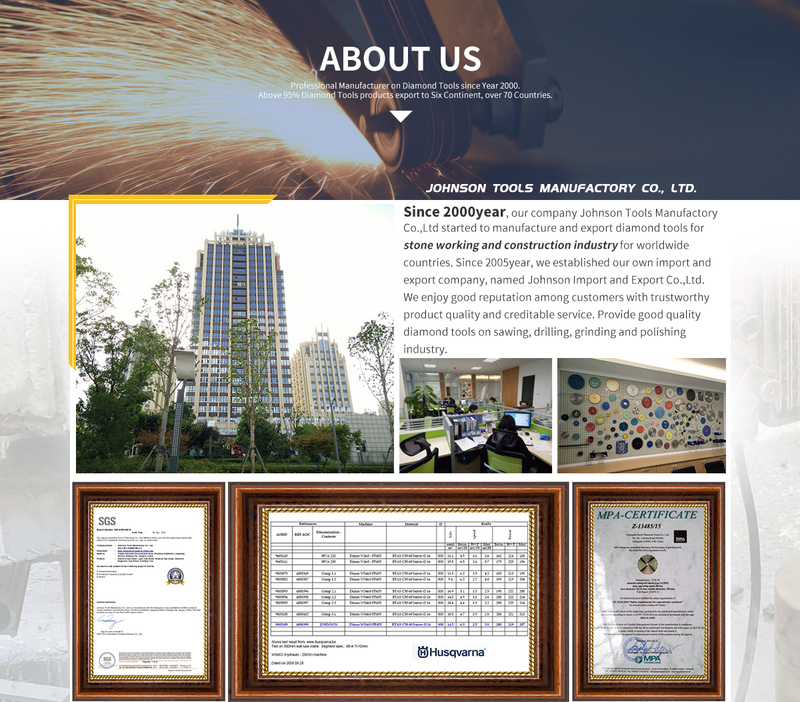 Johnson Tools Manufactory Co.,Ltd are establiashed in 2000, with more than 17 years producing experience. 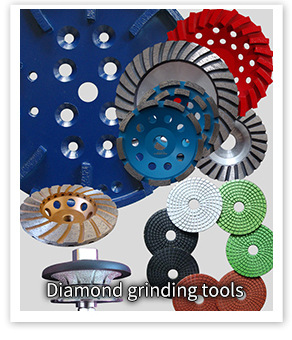 To provide the good quality diamond tools products to all of our clients. 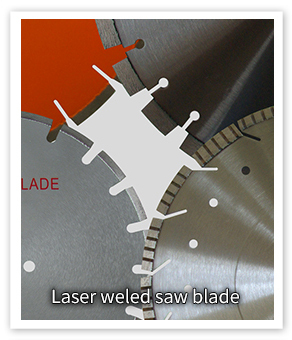 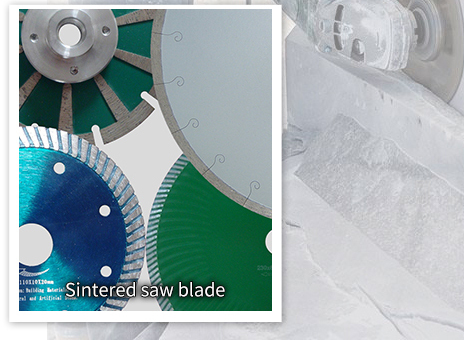 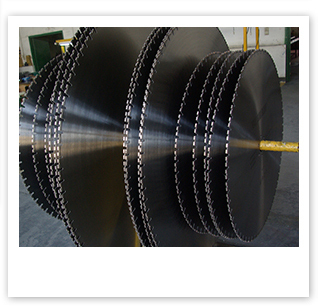 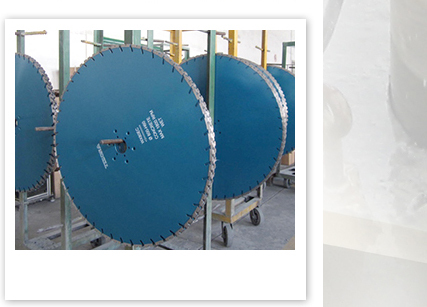 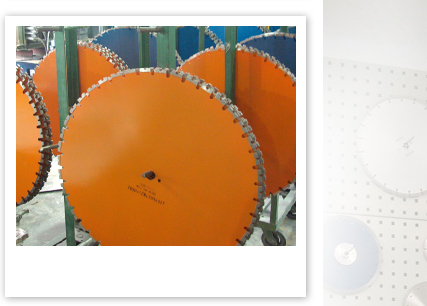 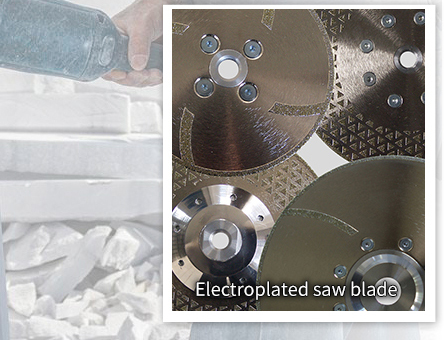 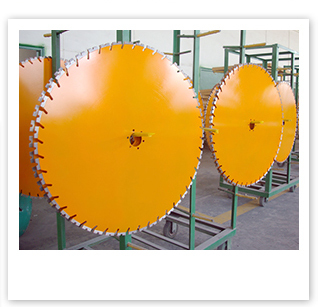 Our advantage products is on laser welded saw blade, grinding wheels, etc. 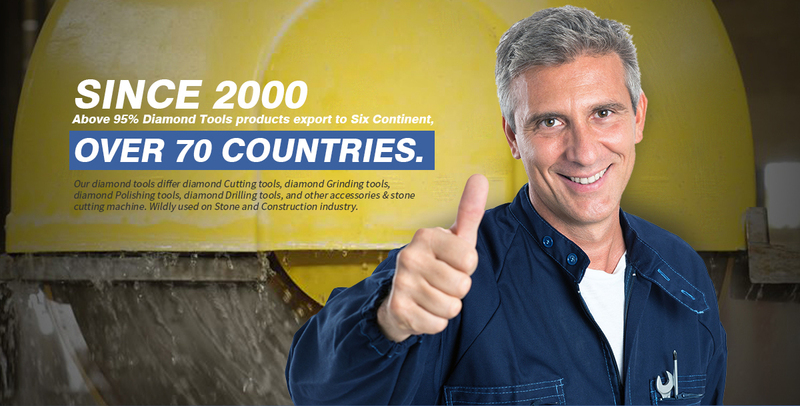 We, Johnson Tools Manufactory Co., Ltd are professional manufacturer of diamond tools which used in stone and construction industries. 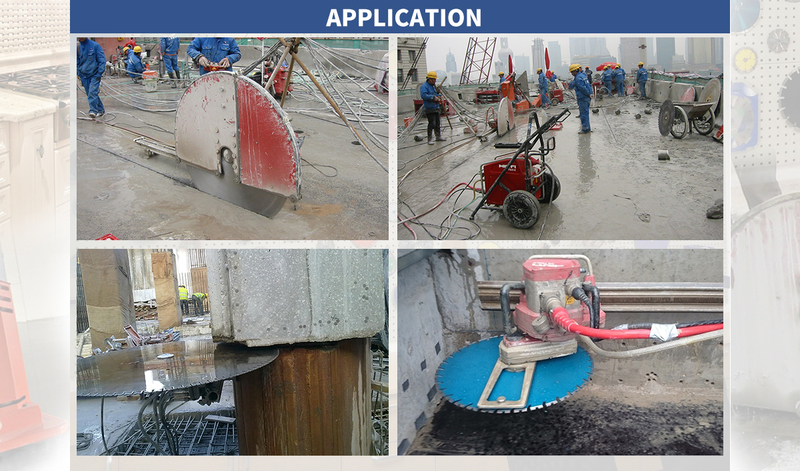 Such as marble, granite, sandstone, limestone, basalt, grit stone, concrete, reinforced concrete and asphalt, etc. 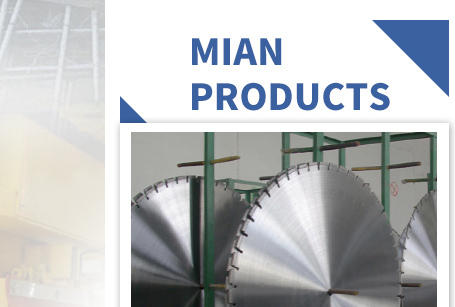 We have seventeen years successful exporting experience and 100 percent of our products are exported to worldwide (UK, Australia, Brazil, HK, Turkey, Thailand, Egypt, Kenya, Nederland, Jordan, Uruguay, Sweden, Peru, Iran, South Africa, Indonesia, Argentina, Colombia, Israel, USA, Spain, Ireland, India, Italy, Ghana, etc.). 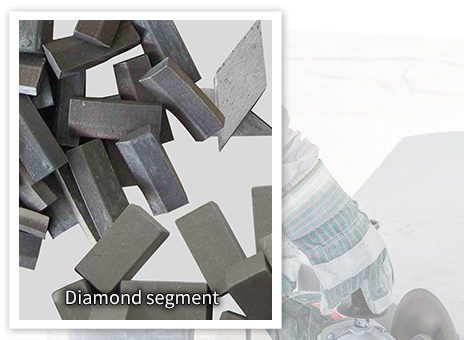 Provide our customers with satisfactory diamond cutting tools is our unremitting aim. 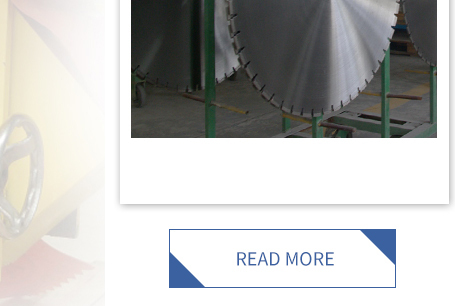 We pay much attention to your every email, every calling, every Fax, first time to give you answer. 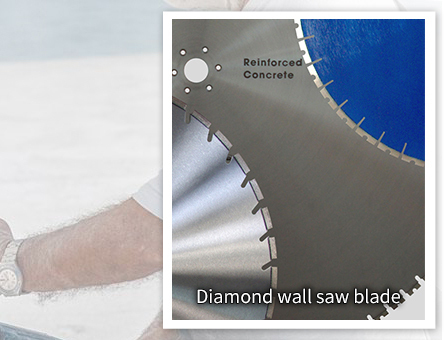 Let's work together to make the business better!